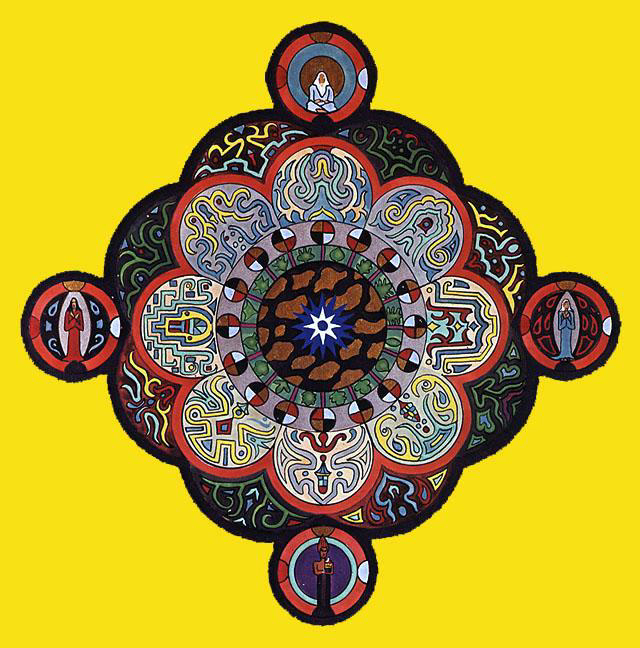 A mandala is "a microcosm of the universe from the human perspective". The Rubin Museum in NYC has a fun program to build and print your own Mandala. The site also tells you what each pattern represents so you can find the meaning to the beauty.